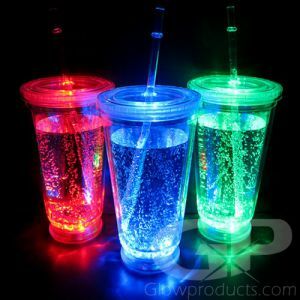 - Exciting Liquid Chaser Light Up Straws! 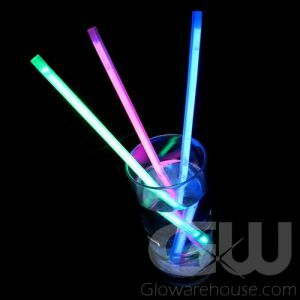 - Each Straw has a Glow Stick that Moves Up & Down! - 8 Inches Long Fits Most Cups! - Drink Promotions! Pool Parties! Good Times! 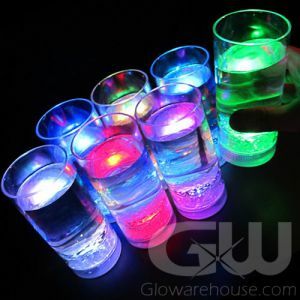 Our colorful Liquid Chaser Glow Straws are just plain fun to sip through and play with! These light up straws are true crowd pleasers and are fun for kids of all ages! 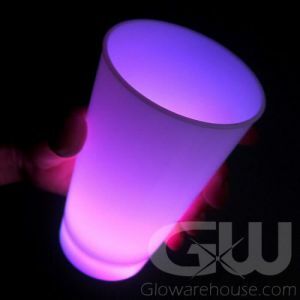 The glow in the dark straws get their luminescence from a 1 1/2 inch glow stick cunningly inserted into the straw. 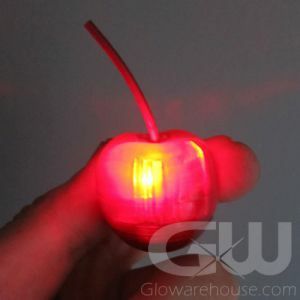 To get the cool light action going, all you have to do is bend the straw where the internal glow stick is situated, and instantly it comes to life with a brilliant glow. 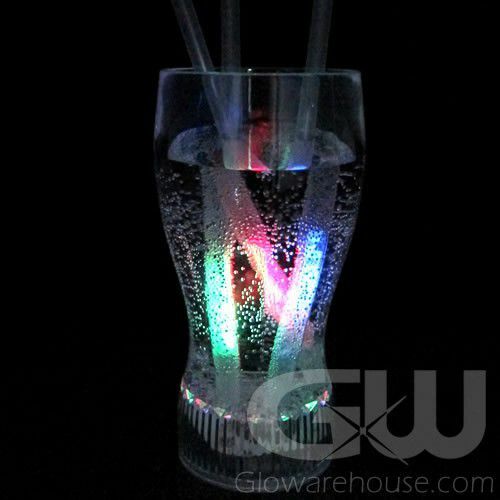 Sipping your refreshments with the glow straws causes the mini light stick to slide up and down the length of the straw! The light up straws require no assembly to get the fun started. 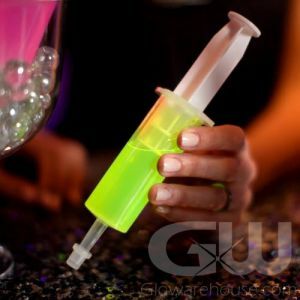 Use the Liquid Chaser Glow Straws at your next party and your guests are sure to be entertained!